At heat & Grill Melbourne, we offer stylish and functional Shade Umbrellas which comes in a range of colours and sizes to make your outdoor comfortable and beautiful. 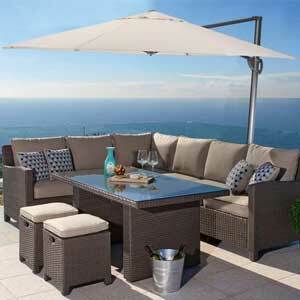 We carry the best Outdoor Shelta umbrellas that can provide optimal cover for anywhere from 200 to 400 square cm. 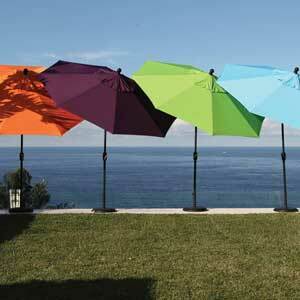 Shelta Umbrellas offers stunning ranges of cantilever and centreport outdoor Shade umbrellas. 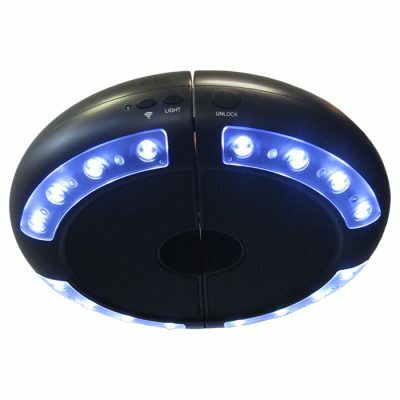 Centrepost or Centre pole Umbrellas are very ease to operate and include popular styles like Fairlight, Coolum, Rio, Vigo Elite, and Harbord. 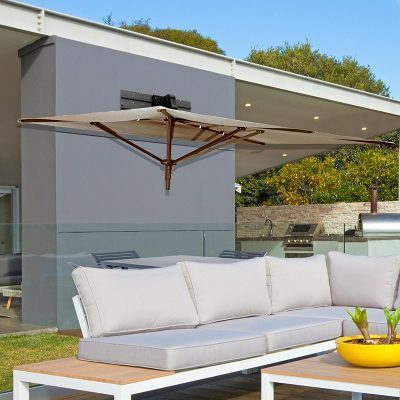 Shade Accessories & Bases – We have complete range of bases and accessories to suit all centrepost as well as cantilever umbrellas in Melbourne.